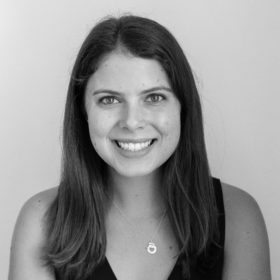 Isabel Steffens is an associate at Hamilton Place Strategies, where she works with a variety of clients to achieve strategic communication and policy objectives. Prior to joining HPS, Isabel worked at the Federal Reserve Bank of Kansas City, where she used a data analysis platform to examine a large set of geographical data. Isabel also interned in the Office of Economic Policy at the U.S. Treasury Department, where she designed a tool to visualize current economic data and wrote a research brief on the economic effects of Brexit. As a research assistant at University of California at Santa Barbara, Isabel analyzed education data for her professor’s monthly blog posts for Brookings Institution. Isabel grew up in Palo Alto, California and graduated with the highest honors from University of California at Santa Barbara with a degree in Economics and a minor in Statistics.